Don’t risk your private photos, albums or videos being deleted or seen when people use your device! Join the millions of people who trust their personal photos to Keepsafe: the most used photo locker app on iOS and Android. 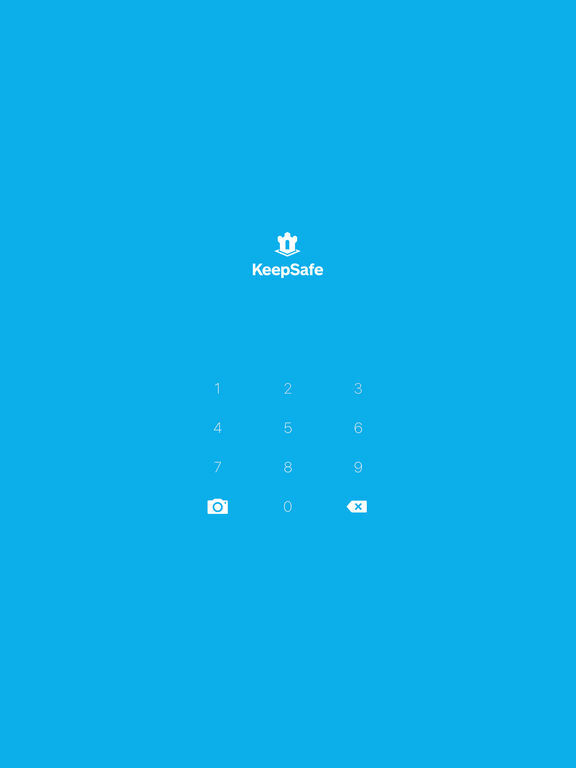 Keepsafe keeps your personal photos and videos private by locking them behind an easy-to-use PIN pad, giving you control over who sees what. Your friends, family, and coworkers will be able to look at your public photo gallery, but NOT what is in your Keepsafe. 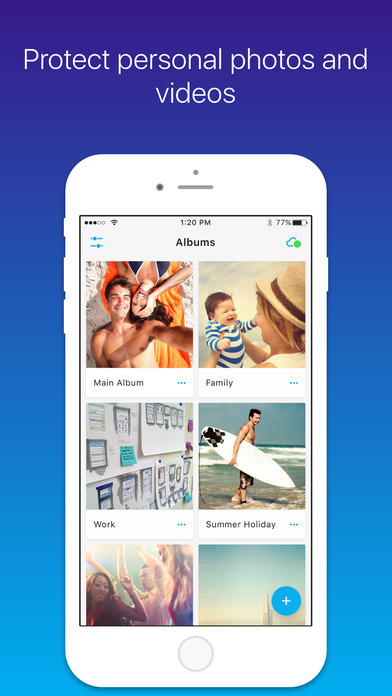 With Keepsafe, increase your privacy by setting passwords for individual albums. You can also choose your own album cover images. Create a second PIN that opens a decoy Keepsafe for times when someone pressures you to open your KeepSafe. You can even put photos in your fake Keepsafe that are ok for others to see. No one has to know your real Keepsafe PIN. Masquerade your Keepsafe as another app. 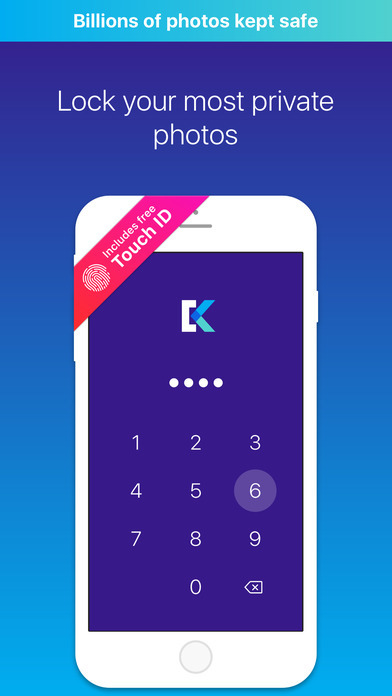 With Secret Door enabled, others will see what appears like another app when they open Keepsafe, but you will know the secret to reveal the PIN pad and open your Keepsafe. Backup up to 5000 photos and videos inside Keepsafe fully encrypted. Accidently deleted photos that you want to keep? Trash recovery allows you to get deleted items back. 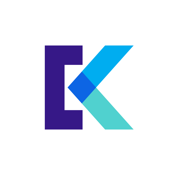 Premium users will experience Keepsafe ad free. Q: What happens when I import photos into Keepsafe? A: Keepsafe copies your photos and locks behind the PIN pad. You can then safely delete them from your photo gallery and Photo Stream. Q: Can Keepsafe lock videos? A: No. 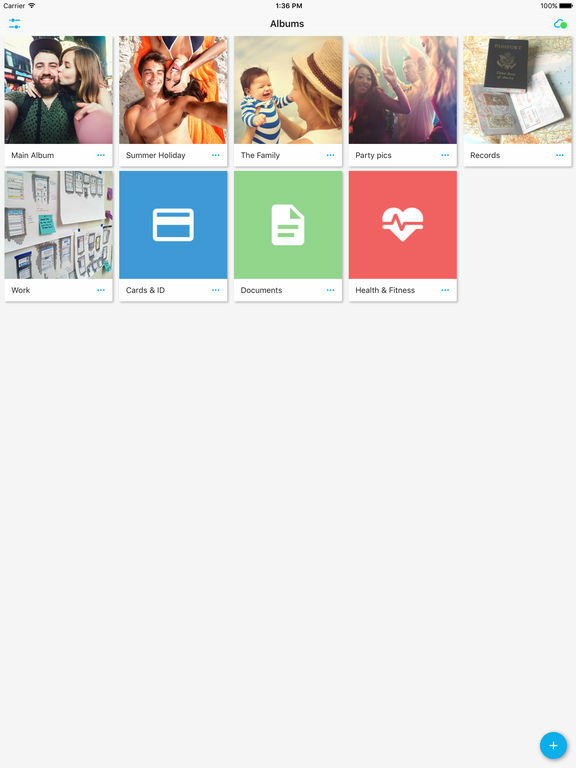 Keepsafe is a special gallery that locks away the pictures you put in. A: Open Keepsafe, then long-press on the Keepsafe logo to request a PIN reset. A: Your pictures will be in the same location they were before hiding them in Keepsafe. Sync the images and videos in Keepsafe to all your Keepsafe installations on any platform. Restore from storage with any new device running Keepsafe. Keepsafe Premium also gives you access to exclusive features like individual album lock. Subscriptions automatically renew at the end of the period unless turned off at least 24 hours before the end of the current period in the account settings. Payment will be charged to iTunes Account at confirmation of purchase. Account will be charged for renewal within 24-hours prior to the end of the current period, and identify the cost of the renewal. Subscriptions are managed by the user. I'm not here to judge you about what you do with the camera on your iPhone, as that's none of my business, but if you have some photos and video saved that you don't want the world to see then you may want to try the Keep Safe photo vault app. There’s a good chance you have at least a few files on your mobile device that are private and you’d like to keep from others seeing. If you have items stored on your device that you want to keep private and safe, what do you do with them?